The P3 meets our toughest engineering benchmarks, but more importantly, brings our riders’ benchmarks within reach: intuitive assembly, accessible nutrition, a wide range of fit options, and easy packing for travel. 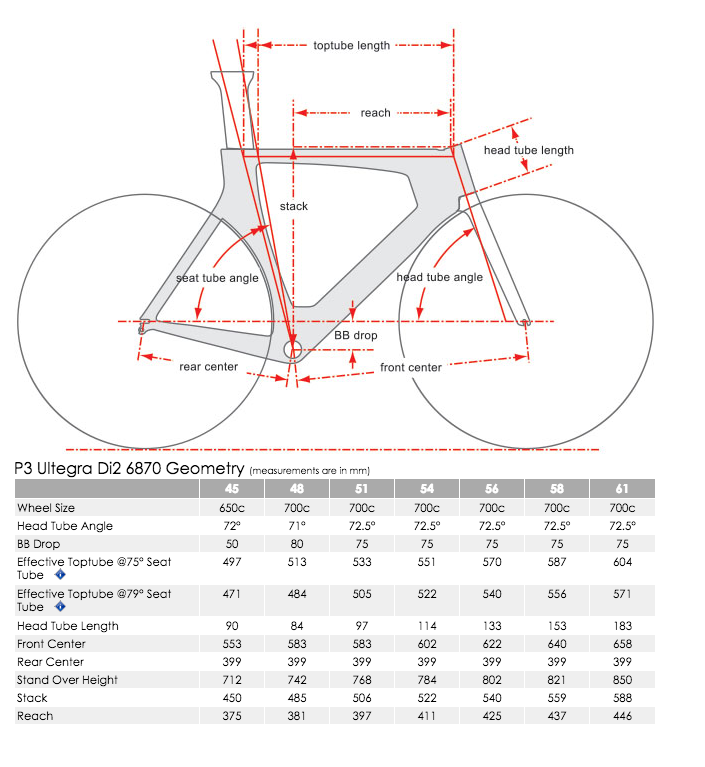 Our P Series is known for advanced aero features and the P3 delivers on our key goal of making you faster. The P3 features our Dropped Downtube, Shielding Seatstays and Extended Seat-tube Cutout, giving the frame the distinctive look – and more distinctive feel – of a machine ready to cut through the wind. Superbike DNA doesn’t mean complex maintenance rituals: the P3’s non-proprietary components allow for intuitive use and custom set-up. Whether you’re on a regular training ride or setting a new personal-best, the P3 delivers motivation by design. Now with Mavic Cosmic Elite S wheels and outboard shifting on the Di2 version, the result is a bike that’s as ready to race as you are. Superbike DNA doesn’t mean complex maintenance rituals: the P3’s non-proprietary components allow for intuitive use and custom set-up. Whether you’re on a regular training ride or setting a new personal best, the P3 delivers motivation by design.